A control app has been released by Rocketboost for iOS devices, which, once set up properly, will allow you to control Rocketboost’s Rocketfish and Insignia speakers. Rocketboost is aiming for an airplay-like environment and with the release of this app, gives its users a chance to just sit back and relax and control the speakers from afar. The bulk of the work though comes in setting up Rcoketfish and Insignia speakers. You will first need a Rocketboost Wireless Receiver/Transmitter and plug it first to your Windows-powered machine. There’s no option for Macbooks for now. 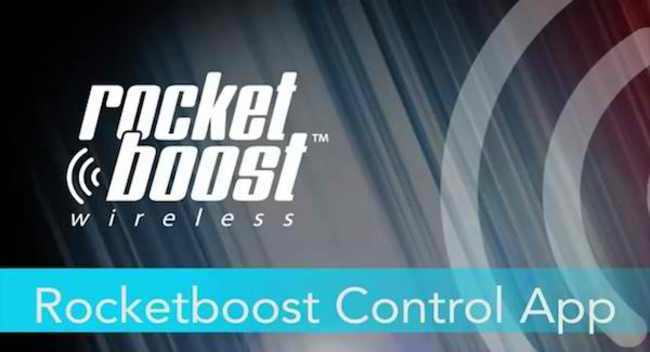 Once on your PC, you’ll also need to instal Rocketboost’s “Control Computer Software.” Then get the iOS app to control the app from your device. The process takes several steps to complete but once done, the fruits of your labour will surely be a joy to behold, and have you enjoying your music in no time.